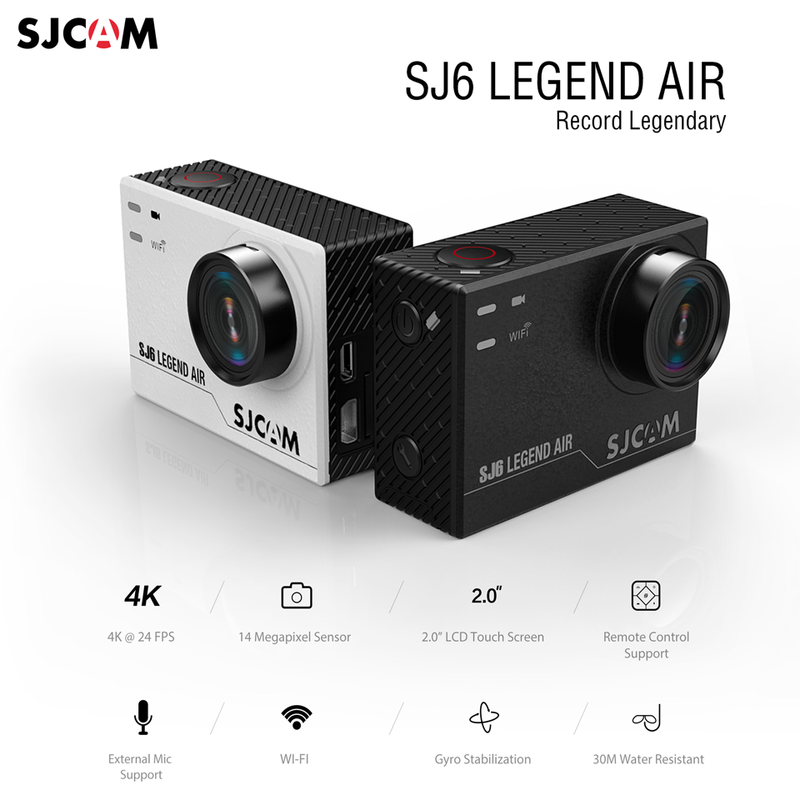 SJCAM released the SJ6 Legend Air action camera last week. What are the main differences between the SJ6 Legend and the SJ6 Legend Air? SJ6 Legend has a 0.96″ front screen; SJ6 Air does not have front screen. SJ6 Legend has a Novatek chipset; SJ6 Air has an all-new SJCAM Chipset. The last difference is the price and where SJCAM will be selling the Legend Air. The Legend Air will be sold mainly to European distributors and will largely not retailed online via B2C sites. 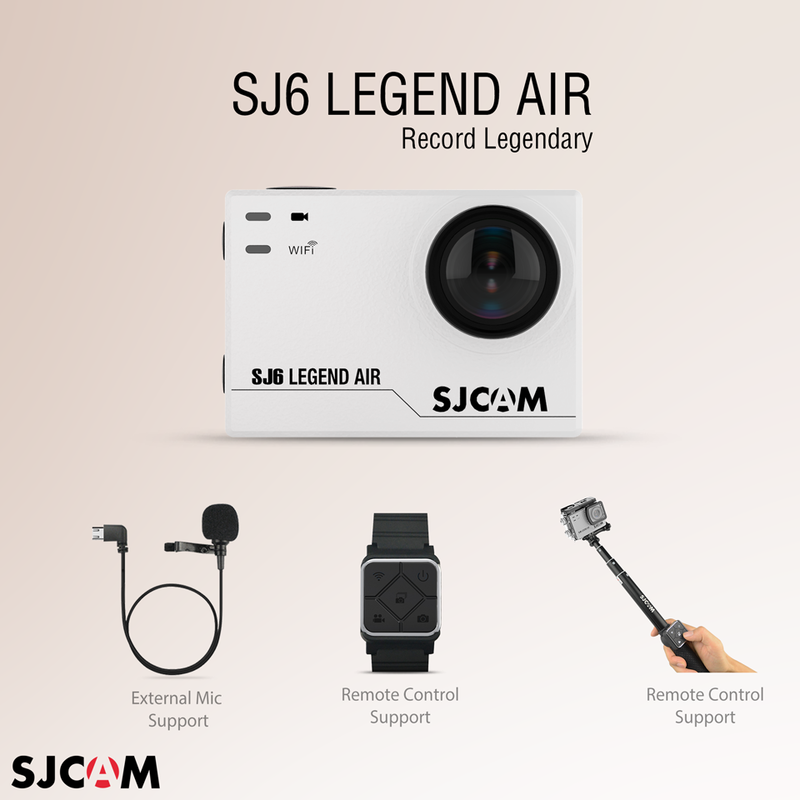 Please contact your local SJCAM distributor to secure your pre-order SJ6 Legend Air Camera.